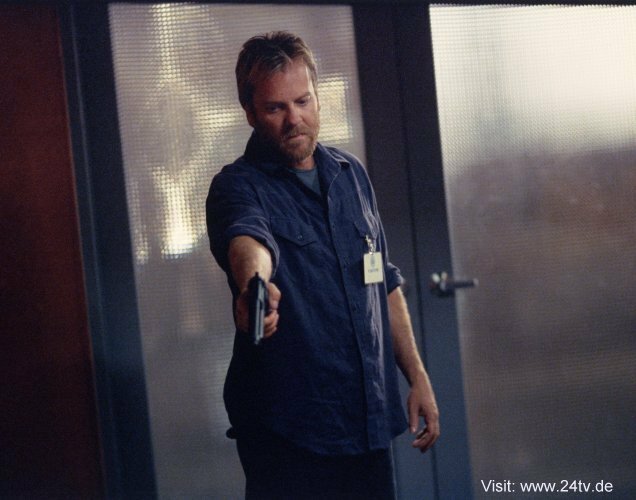 Kiefer Sutherland as Jack Bauer. . Wallpaper and background images in the 24 club tagged: 24 2002 season 2 photos promos stills kiefer sutherland jack bauer.